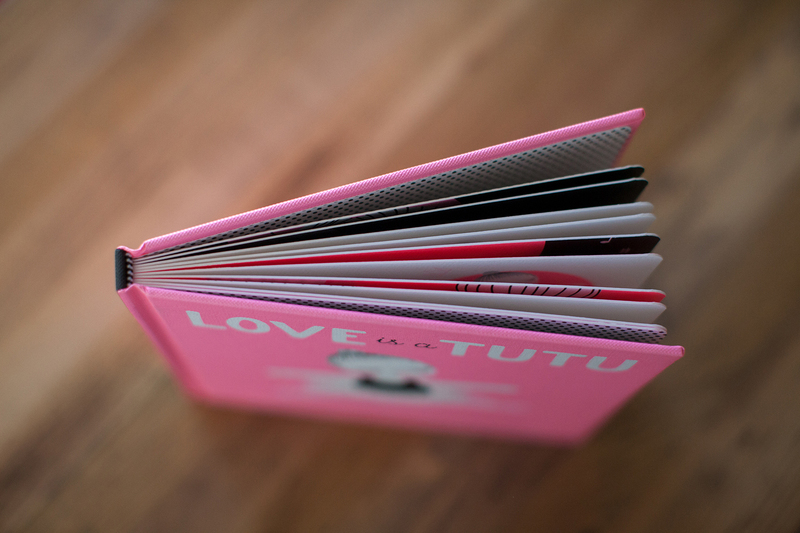 Love Is a Tutu sweetly captures the earnest love of all things ballet in simple rhyming text by Amy Novesky. 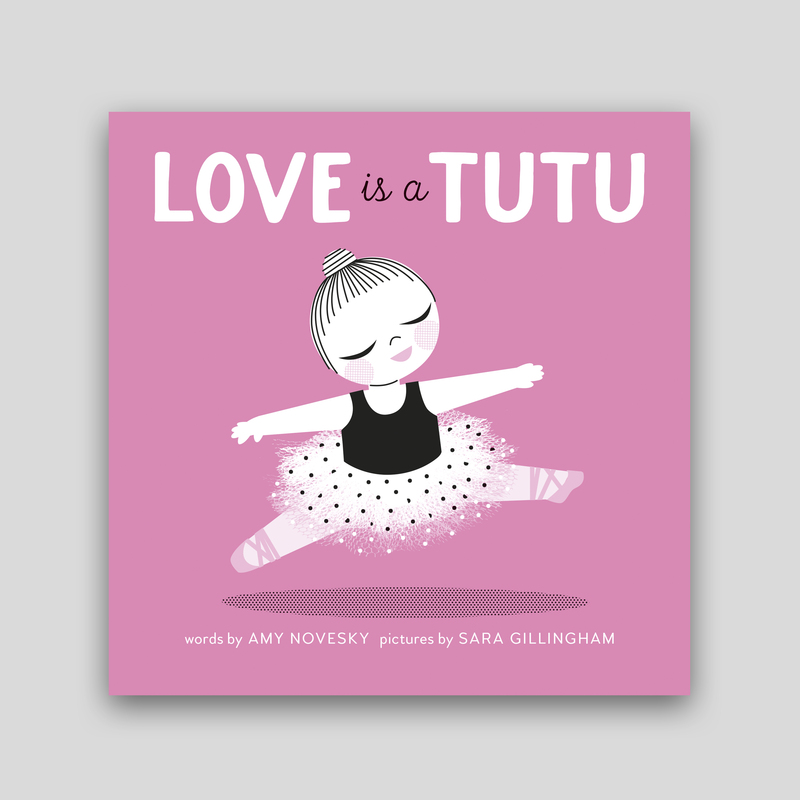 The bun, the barre, and even a tutu worn to bed are all brought to life by the bright retro illustrations of Sara Gillingham. 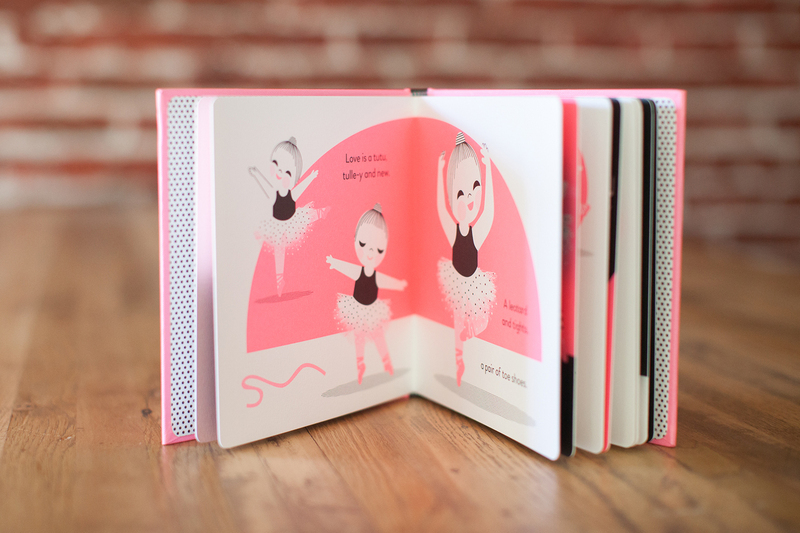 This beautifully designed and playfully illustrated novelty board book is the perfect starting point for tiny ballerinas and parents alike. 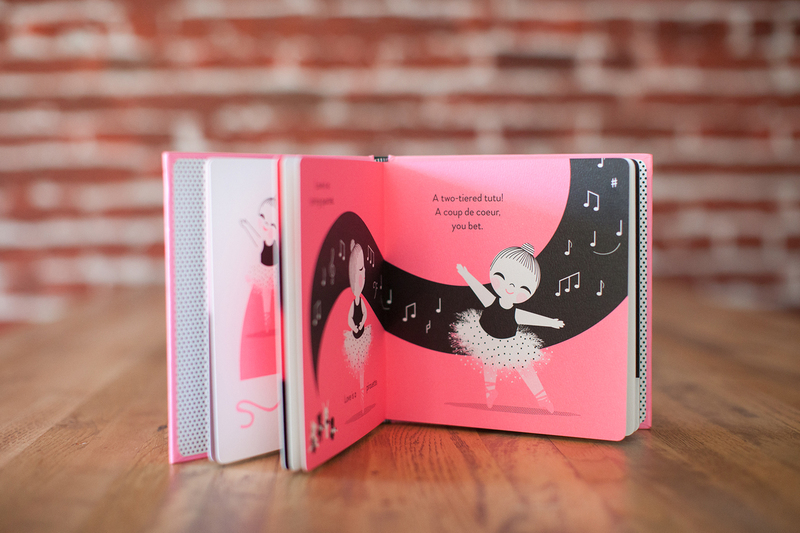 Sweet and spare rhymes prance across the pages, engaging the reader with real ballet terms and plenty of pink. 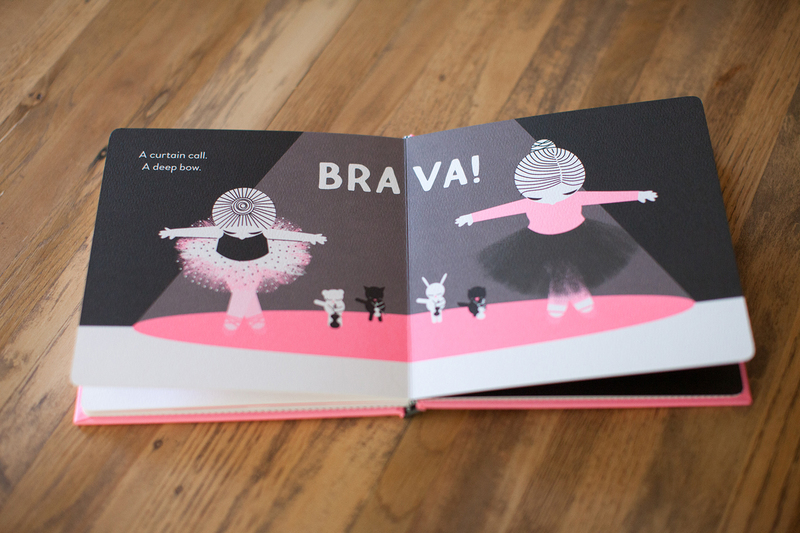 Parents and toddlers together will sigh “Brava” as they turn off the light. 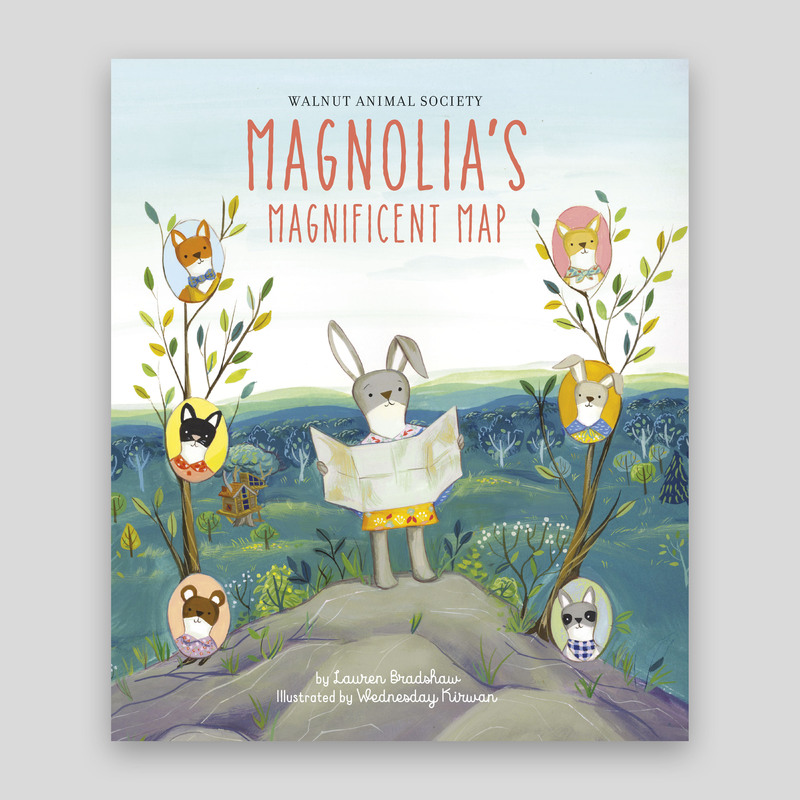 Amy Novesky is an award-winning children’s book author. Her picture books include Imogen; Elephant Prince; Me, Frida; and Georgia in Hawaii. She lives with her family just north of San Francisco. 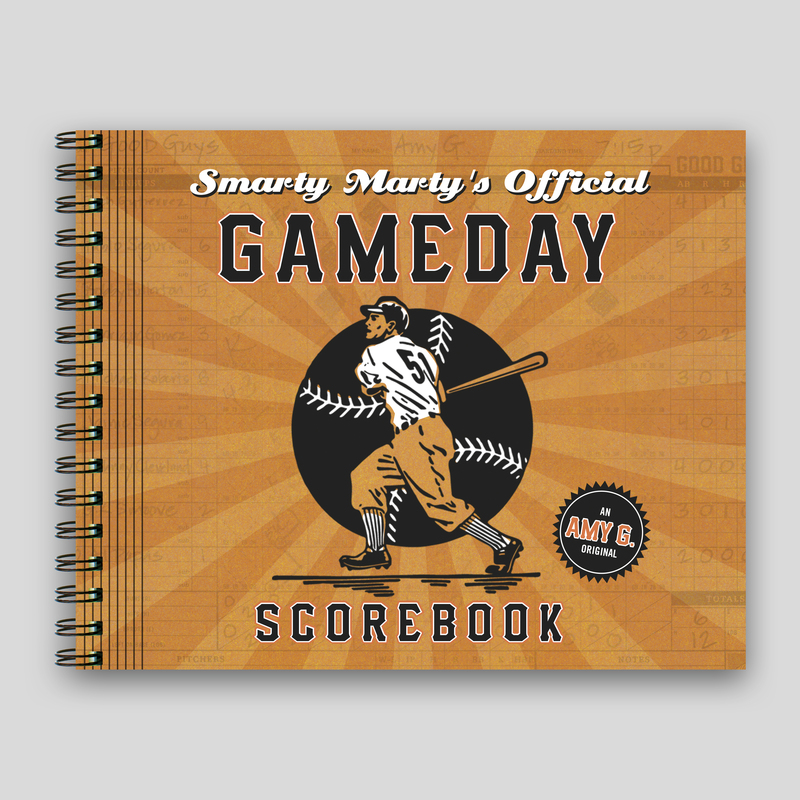 Sara Gillingham is an award-winning art director and designer. 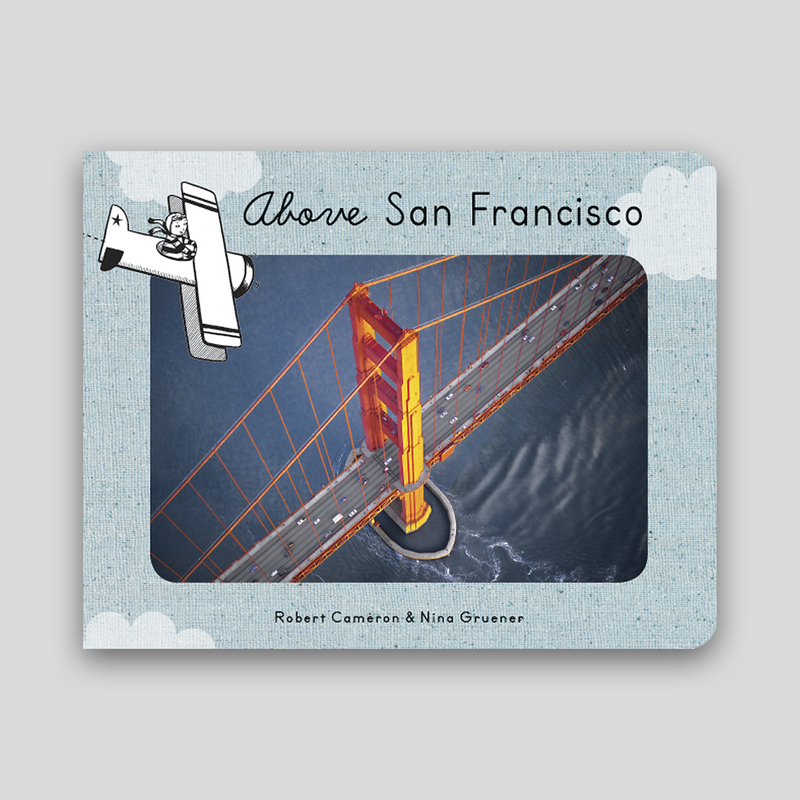 She was a design director for Chronicle Books and taught at UC Berkeley and California College of Arts. 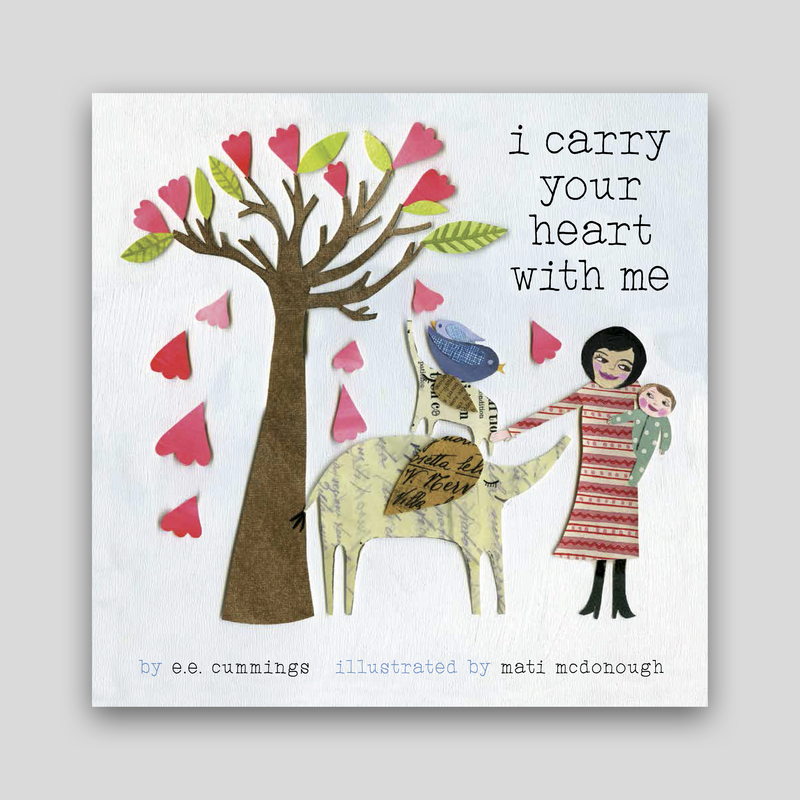 She created the In My Nest series for Chronicle and illustrates the Empowerment series for Abrams. Gillingham lives in Vancouver, British Columbia.